In theory, unsecured business loans are the perfect finance options for many business owners. However, as enticing as no collateral requirements may seem, the word “unsecured” raises a red flag for some. A business loan is labeled “unsecured” if it is not leveraged by any assets as collateral. This is the key difference between unsecured and secured business loans. A “secured” business loan is a financing option backed by some form of collateral. For example, a business owner who obtains a secured business loan might leverage their car, home, or business as collateral. What are Unsecured Business Loans Backed By? If a borrower fails to pay off a secured loan, their lender is given their client’s leveraged assets. This guarantees repayment for lenders, as they receive ownership of their clients property if they fail to pay off a loan in time. On the other hand, unsecured business loans are not backed by collateral, but instead rely on the creditworthiness of the borrower. While credit scores do play a factor in qualifying for unsecured loans, there are many alternative financing options that prove as exceptions. Is it Easier to Get a Secured or Unsecured Business Loan? Unsecured business loans are considered high-risk by banks and traditional lenders due to no leveraged assets involved. Without guaranteed repayment, approval qualifications for unsecured business loans are typically harder to meet than secured financing options. However, alternative lenders typically offer high rates of approval for unsecured business loans. For example, National Business Capital & Services’ loose qualifications and simple requirements are responsible for their 90% approval rating for unsecured business loans. Choosing the right alternative lender can make unsecured business loans a viable option business owners, regardless of credit score or extensive financial history. How Long Does it Take to Get an Unsecured Loan? Many business owners choose unsecured business loans over secured due to a faster approval process, and immediate access to funds. Secured financing options such as SBA loans come with wait times ranging between 30-75+ days. On the other hand, National Business Capital & Services provides unsecured business loans that offer access to funds in as little as 24 hours. With no collateral underwriting, and less evaluation protocols, very little paperwork is necessary for unsecured business loan approval, resulting in a more streamlined funding process overall. Together with services that expedite and simplify the funding process, such as preparing all necessary paperwork, and networking with a marketplace of lenders for their clients, the business financing advisors at National make the entire funding process hassle-free. What are Unsecured Business Loans Used For? Is There a Difference in Interest Rates Between Secured and Unsecured Loans? As you might have guessed, the more risk is involved, the higher the interest rate. Despite this, unsecured business loans often wind up saving business owners more money than secured options in the long run. 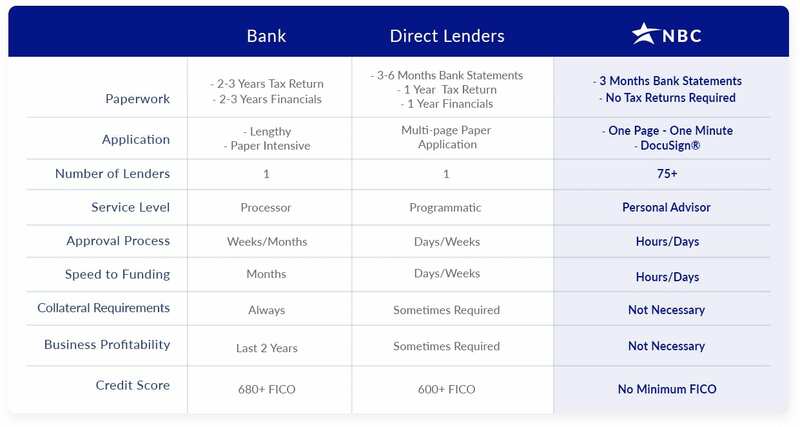 While banks and traditional lenders offer secured options with lower interest rates, they often neglect to mention the hefty processing fees involved in the approval process. Additionally, the longer terms offered by secured business loans can wind up holding businesses back from overcoming future business challenges, and seizing opportunity for growth. National Business Capital & Services’ unsecured business loans require no processing fees, and offer flexible term lengths and repayment conditions that match their client’s requests. These options even include loans with interest rates that fluctuate to match the sales of your business. What are Some Examples of Unsecured Business Loans? Unsecured Business Term Loans: National Business Capital & Services offers small business loans with set terms and set rates – with no assets needed to be leveraged. These operate exactly like a normal business loan, but with conditions that don’t put your personal or business property at risk. Equipment Financing: With a business equipment loan, only your new equipment is needed to be leveraged as collateral in case of foreclosure. That means absolutely none of your own assets need to be leveraged – simply leverage someone else’s instead! Unsecured Business Line of Credit: Offering immediate and ongoing access to loan amounts as high as $5 million, business lines of credit are used for any business purpose. Make bulk purchases, upgrade equipment, and bridge gaps between slow payments—without touching your personal credit. Merchant Cash Advance (MCA): Receive a lump sum of cash, in exchange for a percentage of future customer sales. This percentage fluctuates to match how well business is going within a certain cycle. The less sales you make, the less you have to pay. Are Unsecured Business Loans a Bad Idea? 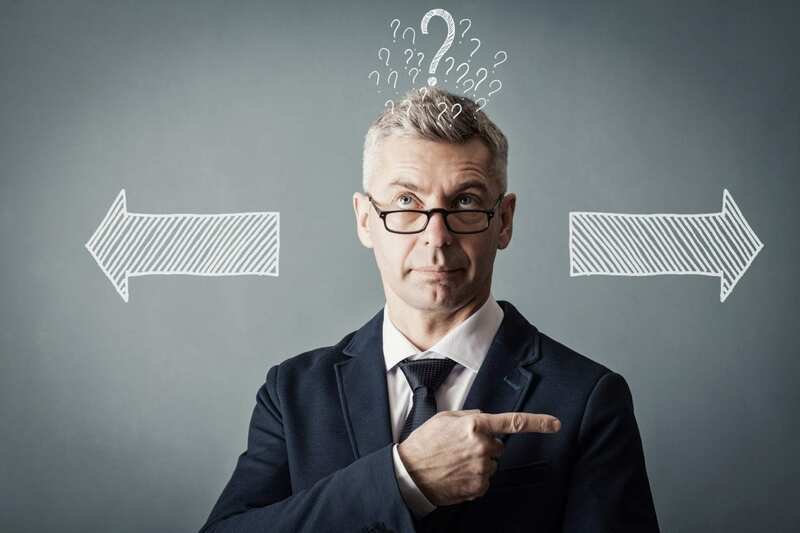 The answer ultimately depends on what you plan on using your extra capital for, as well as the kind of lender you borrow from. For businesses who could use extra capital quickly in order to keep business running smoothly, or take advantage of an opportunity to grow by making fast purchases, the speed and convenience of an unsecured business loan makes for an extremely effective choice. However, business owners looking to make extreme purchases such as expanding or purchasing commercial real estate, the longer terms and larger loan amounts provided by secured business loans are often a better choice. Another important thing to keep in mind is the issue of collateral. Many business owners with limited assets, as well as those who refuse to leverage their business and personal property, take advantage of unsecured business loans. Those who seek secured business loans should make sure that they are confident in their ability to retain their leveraged assets. Call 877-482-3008 to speak with an expert business financing advisor, available 24/7 listen to your story. Let them help you decide whether using unsecured business loans would be the ideal choice of funding for you. Or, fill out National’s 1-minute, 1-page application here to get approved in as little as 24 hours. 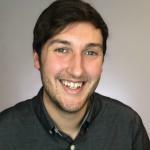 David Surrusco is the Lead Content Writer at National, best known for his work in creating what has become the best blog regarding business growth known to mankind: The National Advisor.